Home » Showcase » PLEASE SHARE ELECTRONIC COPY of 100,000 COPIES of “CONDENSED” PAPER AVAILABLE TODAY! PLEASE SHARE ELECTRONIC COPY of 100,000 COPIES of “CONDENSED” PAPER AVAILABLE TODAY! 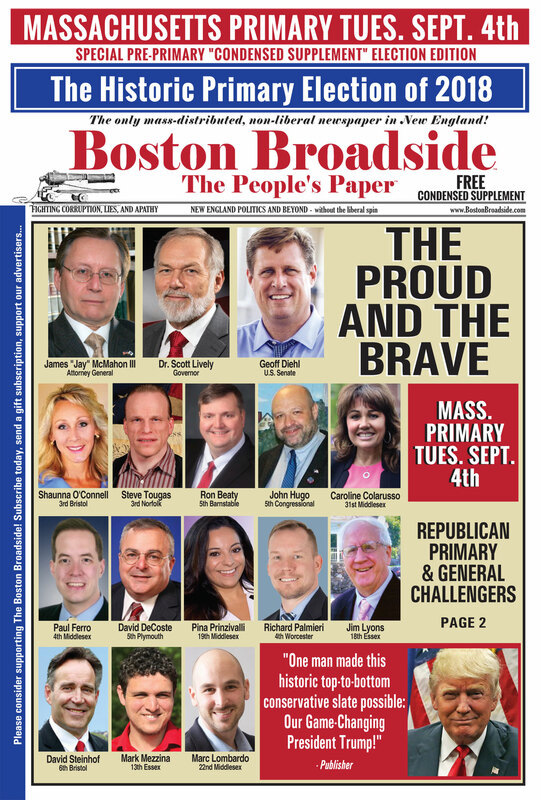 WE PRINTED 100,000 HARDCOPIES OF a SPECIAL 8-PAGE CONDENSED PRE-PRIMARY (SEPT. 4th) EDITION OF THE BOSTON BROADSIDE. 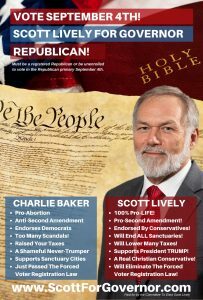 The paper includes profiles for a few candidates and excerpts from a few of the stories in our FULL EDITION. The only way conservatives are going to win this year is if conservative voters are motivated to overwhelm the polls at the Sept. 4th primary. We need the momentum. 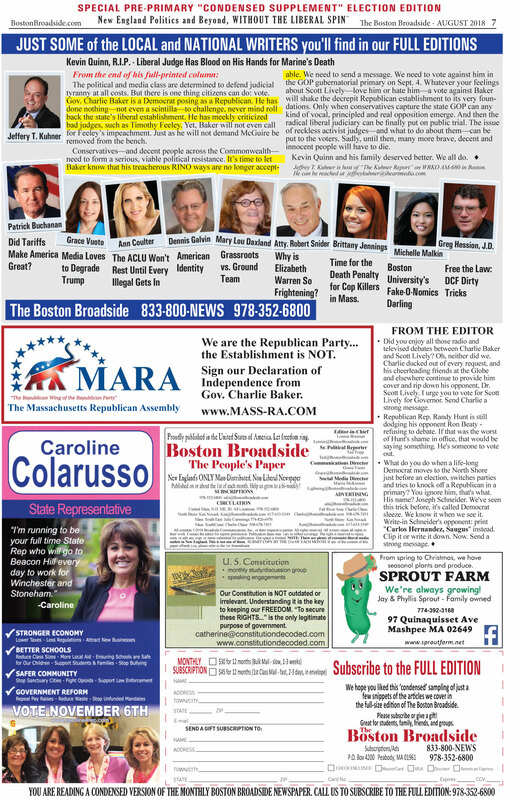 CLICK THE LINK BELOW TO VIEW electronic copy of the PRE-PRIMARY ELECTION “CONDENSED 8-PAGE” EDITION of The Boston Broadside. 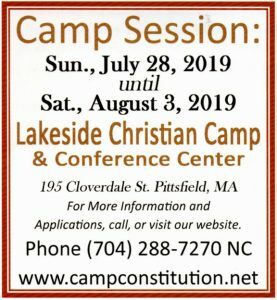 PLEASE SHARE with everyone, everywhere. 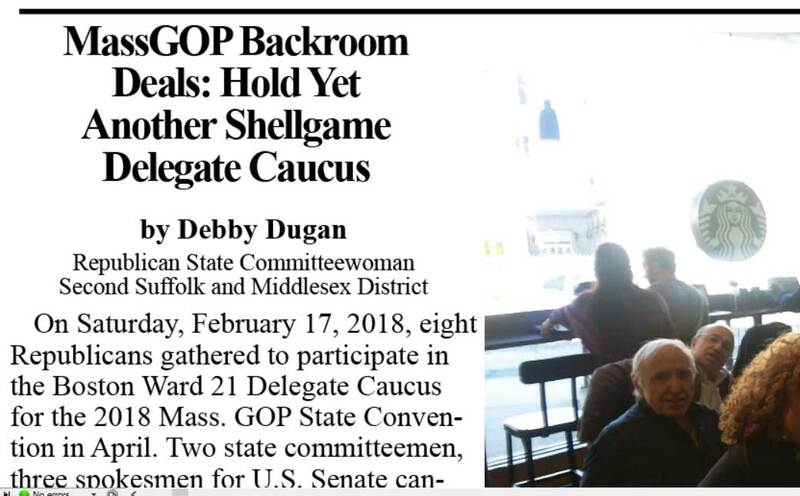 THE COUNTDOWN IS ON: We’ve LAUNCHED an initial press run of 100,000 copies of a “CONDENSED EDITION” of the this month’s Boston Broadside featuring this HISTORIC PRIMARY 2018 ELECTION SEPT. 4th. Yes, we hope to blanket the state. And we need your help. 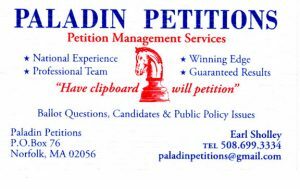 This special edition contains photos and briefs on a few of the candidates up and down the ticket in Massachusetts. 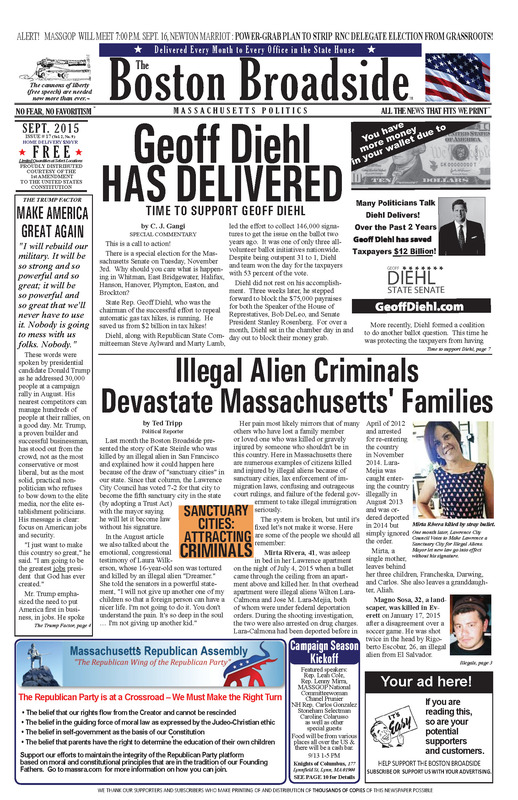 We wanted to include more, but it’s just an 8-page supplement handout of the newspaper, so we print what we can fit. We refer folks to our FULL SIZE edition available at select newsstands and via subscription. SUBSCRIBE TODAY! 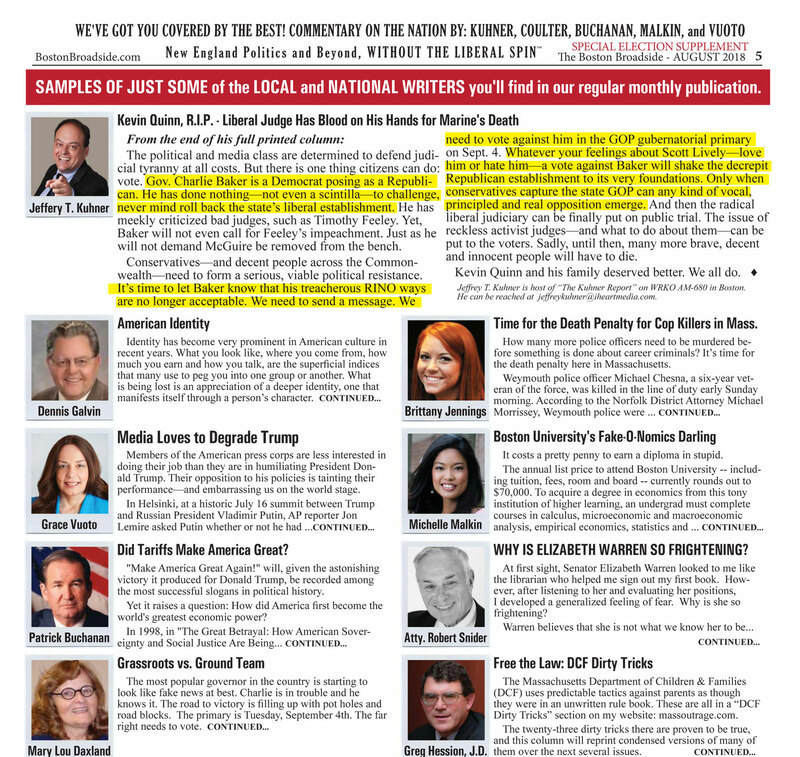 We’re trying to showcase some of the depth here, from Plymouth County Commissioner to State Reps. to Attorney General, Governor, and Congress, in this special 8-page supplement handout for you to share with all your closest 100,000 friends! 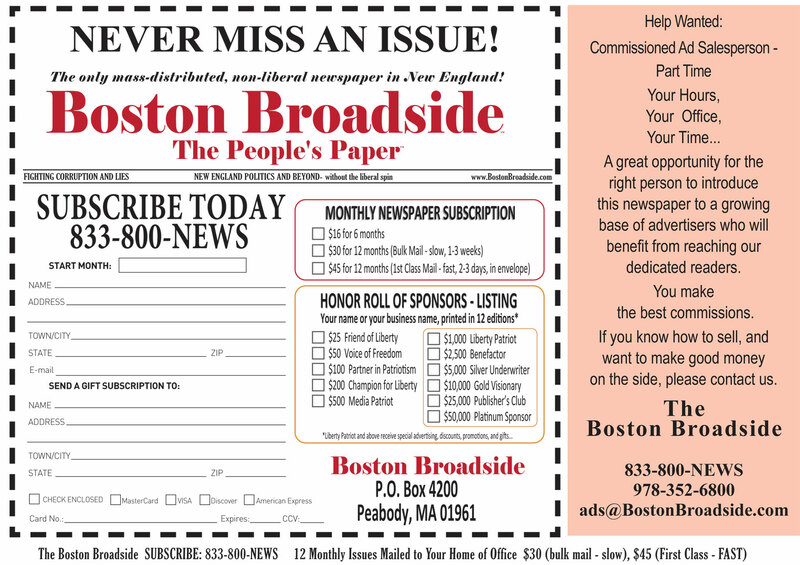 The Boston Broadside for sharing with 100,000 of your closest friends! That’s right, a tremendous first press run to get the ball rolling. Papers will be available later in the week to BLANKET THE STATE. Order 100 copies of the condensed special Historic Primary Election of 2018 Edition for $45. Or order 50 copies for $25. SELECT YOUR QUANTITY WITH THE DROP-DOWN ARROW, THEN CLICK THE BUY-NOW BUTTON 50 – 1,000 copies, donations from $5 to $100. 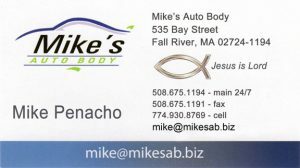 ORDER 7 DAYS/WEEK. If lines are busy, leave your number and we will return your call at your designated time or as soon as possible. WE NEED YOU to HELP FUND THIS 100,000 PIECE PRINTING! If you are able to, please consider donating towards the printing and distribution expense. 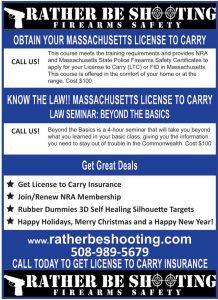 The more we receive, the more copies we’ll be able to print and distribute. Any amount is appreciative, from $5 to $50,000. 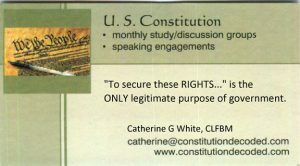 A SMALL, TINY, CONDENSED VERSION of JUST 8 pages! Something free to share with your neighbors, neighborhood, group…everywhere. If conservatives lose in the primary, most momentum will be lost come November. WANT TO CANVAS YOUR NEIGHBORHOOD? 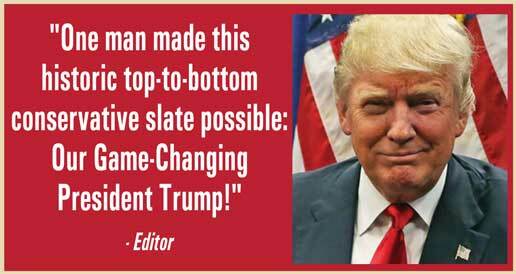 We ask that you chip in $25 to receive 50 copies, or $45 to receive 100 copies of the special edition. Please call us NOW to pre-order your copies so we can get our mailing efforts underway. While other newspaper continue to trash President Donald Trump, and trash America, and promote all things socialist, we don’t. We won’t. There are plenty of socialist extremist rags out there. This is not one of them. Please subscribe today. Help us to grow to a bi-weekly. Invest in the alternative media! 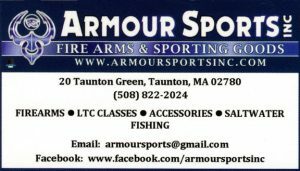 PRINT THE FORM BELOW AND MAIL OR CALL US OR CLICK THE SUBSCRIPTION BUTTON IN THE MENU. Baker has tv ads saying that this is the way state government should be. The most scandal ridden state police force in the nation. The worst children’s services department in the nation. The state with one of the worst road and bridge quality. Judicial arrogance. Faker Baker calls that good.